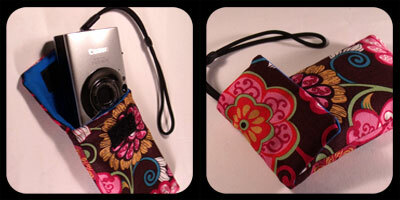 Handmade mobile/cell phones cases, suitable for most phones (including iphones), and will also fit mp3 players (including ipods), small cameras and more! They measure 8cm x 14cm (or 12.5cm where noted) when closed. All items are one-offs, but if you like one which has already sold please contact me and I'll let you know if I can make another one especially for you!